Several years ago I made a personal commitment to write 1,000 blog articles. As of this very post I have reached that goal! The purpose of that effort has been to create an author’s platform for selling the spiritual books I was writing and publishing. I got good results—considering that I was offering challenging and even contradictory ideas to the contemporary belief systems of most people. I will continue to write such anti-intuitive books, but having reached my 1,000th blog post milestone, I no longer feel it compulsory to feed the blog beast (which hungers incessantly for new “content”). I will now write blog articles as it suits me—in order to keep a presence on the internet. So I will leave you with this message today: The Lord God will neither put up with the status quo nor with the growing trend for terrestrial (external) justice—especially if it provides no clues for one’s inner development. This entry was posted in god, Inner growth, publishing, Reality, religion, spirituality, unity and tagged author’s platform, Blog Beast, inner (spiritual) development, internet presence, justice, spiritual publishing, status quo. Bookmark the permalink. 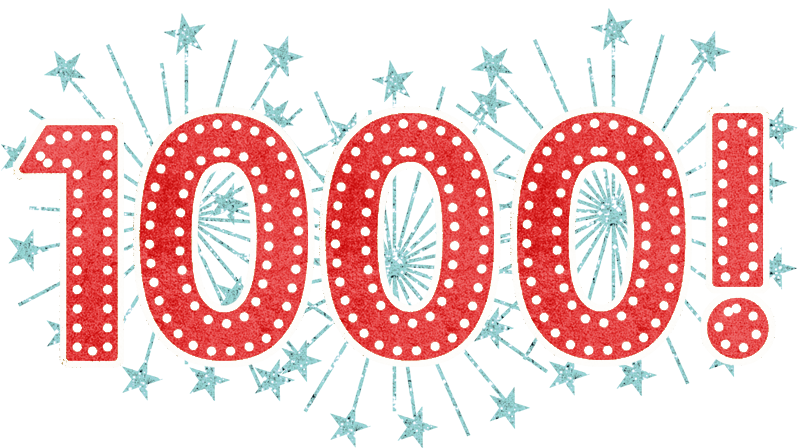 8 Responses to My 1,000th Blog Article! Congratulations! Wow! 1,000 is 10 x 10 x 10 – therefore representing (perhaps) the satisfaction of a spiritual goal (3) applied to human living (10 = the numbering for human community units?). Thanks! I did indeed satisfy a spiritual (inner) goal! And I am grateful for the symbolism of my efforts! regardless of what blogs you decide to write, that suits you, im sure they will be informative. Congrats on the milestone. It’s, what, five years of writing? Six maybe? Okay, I just looked…this blog’s archives go to January 2008. So that’s a long time for a blog! Anyway, I just wanted to say I appreciate your work. Thanks! Congratulations! It’s a great accomplishment.